"Great product. Will buy again. " Why do you need to take a handful of pills every day, when you can get all you need for you joints in just one completed formula? 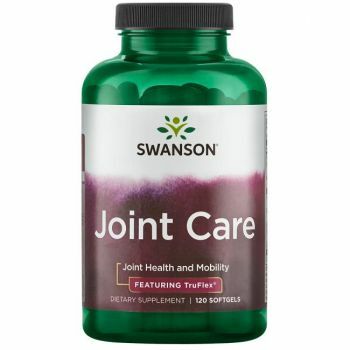 The ingredients in this special joints product – glucosamine, chondroitin, and MSM – are naturally present in the healthy joints and cartilage. They improve the flexibility and smoothness of movements. The trio also includes important vitamins and minerals for synergistic support. When is this product back? Out of stock for many month now!